An Environment Where Innovative Designers and Craftsmen Unit to Present The Designs and Objects That Define The 21st Century. Gregory Phillips Architects is a team of highly creative and dedicated architects and interior designers. Established in 1991, they provide a unique holistic and professional approach to residential design, which has produced many award-winning projects. 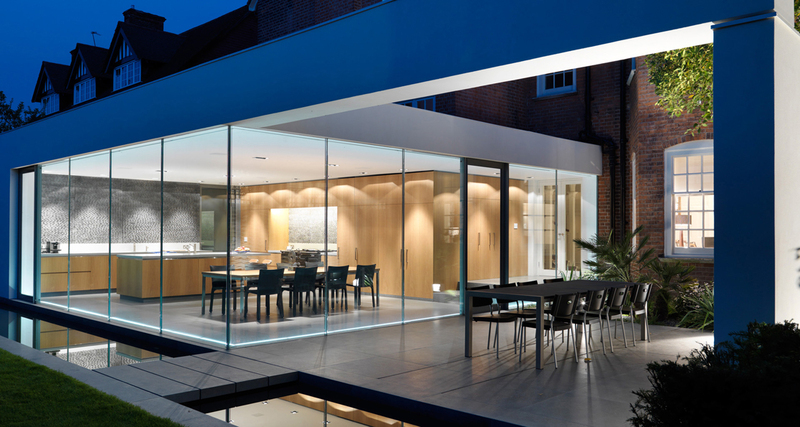 Featured Project: Alan Road Wimbledon is an innovative modern extension including frameless glass facades, 'floating beams' and an external reflecting pool. The extension to the traditional detached 6000 sq ft house incorporates a contemporary garden design creating unique indoor-outdoor living space. The project was a finalist in the Grand Design Awards and RIBA Awards. 𝒟𝑜𝓂𝑒𝓃𝒾𝓆𝓊𝑒 𝑀𝑜𝓇𝒶 𝒾𝓈 𝒶𝓃 𝑒𝓃𝓋𝒾𝓇𝑜𝓃𝓂𝑒𝓃𝓉 𝓌𝒽𝑒𝓇𝑒 𝒾𝓃𝓃𝑜𝓋𝒶𝓉𝒾𝓋𝑒 𝒹𝑒𝓈𝒾𝑔𝓃𝑒𝓇𝓈 𝒶𝓃𝒹 𝒸𝓇𝒶𝒻𝓉𝓈𝓂𝑒𝓃 𝓊𝓃𝒾𝓉 𝓉𝑜 𝓅𝓇𝑒𝓈𝑒𝓃𝓉 𝓉𝒽𝑒 𝒹𝑒𝓈𝒾𝑔𝓃𝓈 𝒶𝓃𝒹 𝑜𝒷𝒿𝑒𝒸𝓉𝓈 𝓉𝒽𝒶𝓉 𝒹𝑒𝒻𝒾𝓃𝑒 𝓉𝒽𝑒 𝟤𝟣𝓈𝓉 𝒸𝑒𝓃𝓉𝓊𝓇𝓎. 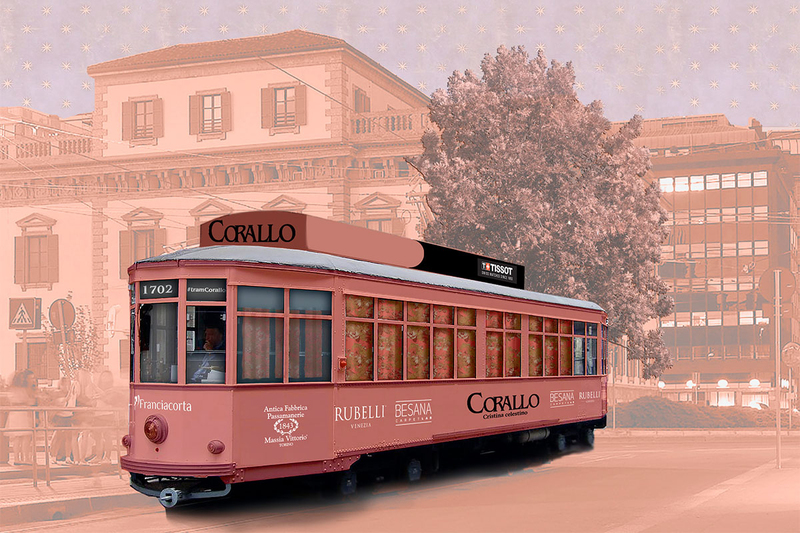 Salone del Mobile, is the historic international furniture and design fair that is the largest and most prominent of its kind. Between Milan Salone Design installation exhibitions, collaborations, projects, numerous satellite fairs, launches, debuts, panels, parties, talks and more, it can be hard to fit it all into a blog which is why I am providing ongoing coverage of the best in Milan. Keep your eye on my page for more posts and updates. 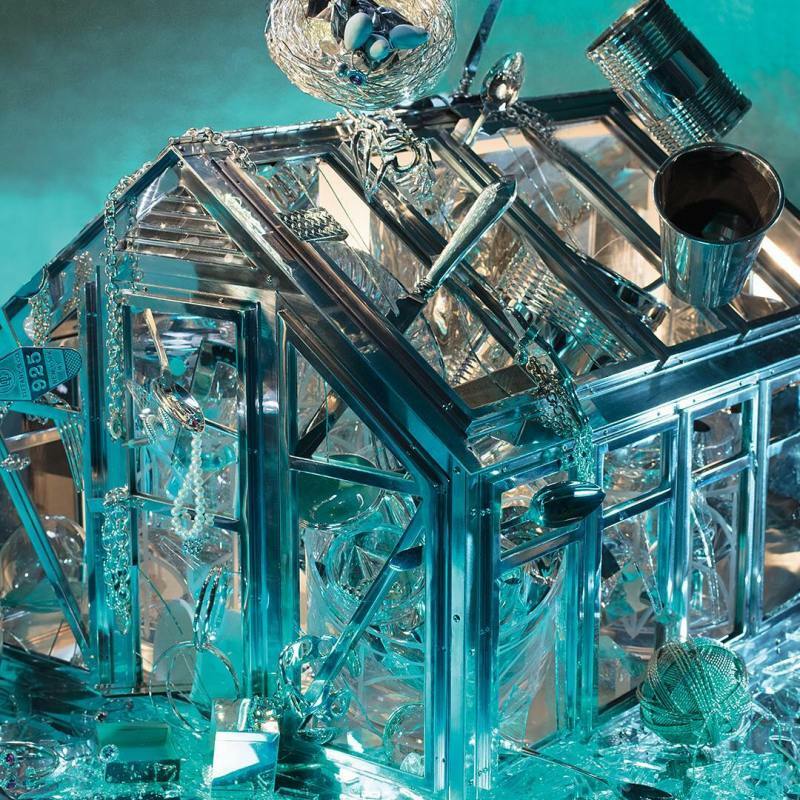 Greenhouse For Tiffany & Co.
Marilyn Minter and Other Artists Celebrate ‘Everyday Objects’ With Tiffany & Co. at Milan’s Salone del Mobile The luxury brand has created a line of premium objects, including a paper coffee cup rendered in bone china. Edition of Salon del Mobile, Milan’s premier design fair, the iconic jewelry brand Tiffany & Co. unveiled its home collection with five unique window installations by acclaimed artists Marilyn Minter, Laurie Simmons, Anna Galtarossa, Shantell Martin, and Anna-Wili Highfield. 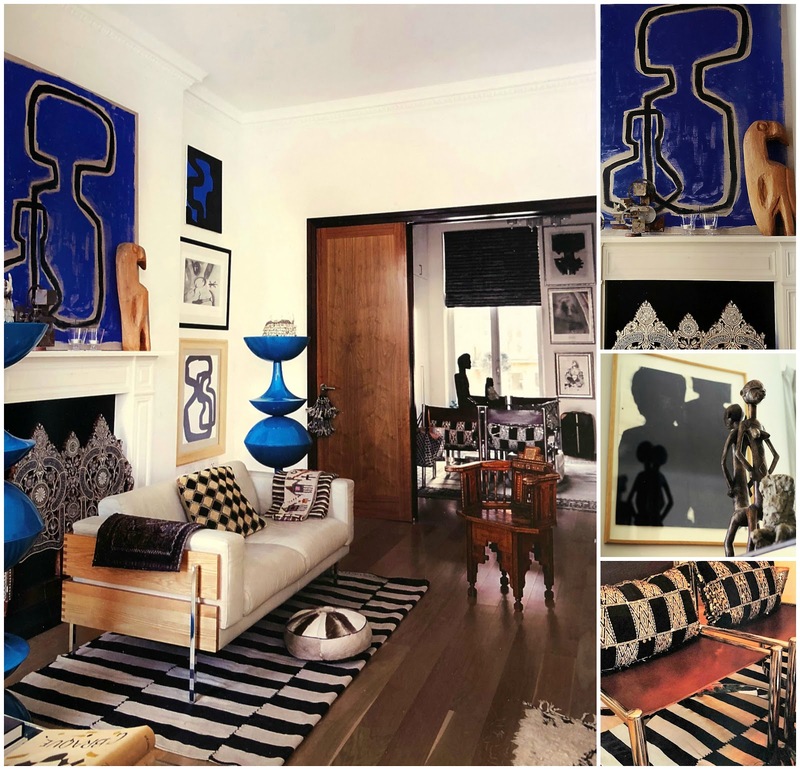 To redesign, rearrange and restyle favorite furniture or décor items into new spaces or even into a new room with a new purpose you will recognize some of Malene Birger pieces from life and work. Their strength is in their styling versatility and the ease with which she reinvents her space as she moves them from the desk to the bedroom, the bedside to the bathroom, the kitchen to the lounge, or a sympathetically renovated Finca to an Edwardian London flat, her favorite furniture travels everywhere like a faithful friend: From Denmark to Mallorca to London, some of the biggest pieces have now safely been returned to their roots in Copenhagen like treasured explorers to be reveled again another day.